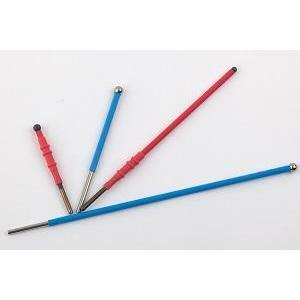 Electrosurgical (ESU) Electrodes-Ball Type - Shining World Health Care Co., Ltd. Variety sizes avaliable. 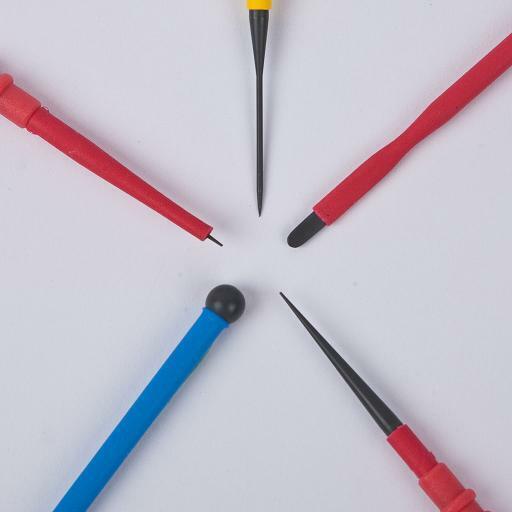 Hexagonal Molding (Optional): Help to prevent un-wanted twist or fall-off of the electrode from ESU pencil.